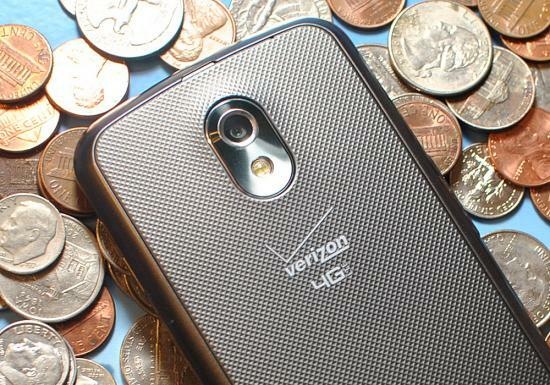 Verizon might have nixed plans for a $2 bill-payment fee late last year, but that doesn't mean it's the end of all fees for all time. Starting April 22, Big Red will charge you $30 for the privilege of upgrading your device on contract. Verizon does note that if you take advantage of its "green friendly trade-in program," (at www.verizonwireless.com/tradein) it's possible to mitigate or completely offset the fee. And upgrade fees aren't really anything new, either. AT&T in February doubled its upgrade fee from $18 to $36.